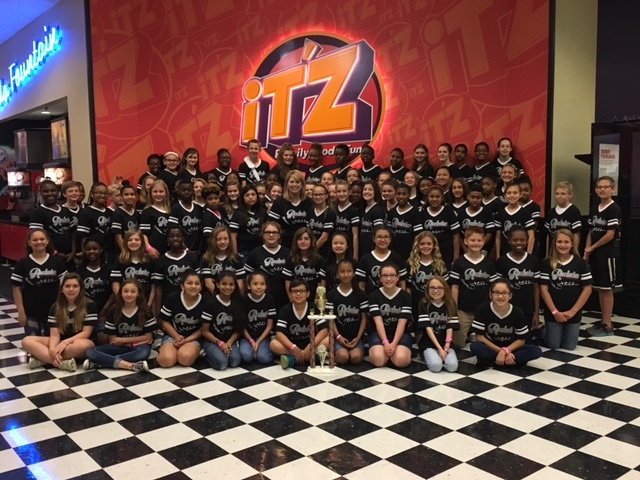 ALIS received their 9th superior rating at the Pride of Texas Music Festival on April 20, 2018. Melody Gamblin-Bullock, choral adjudicator, gave rave reviews as she critiqued the choir on their performance. Wonderful job, choir! 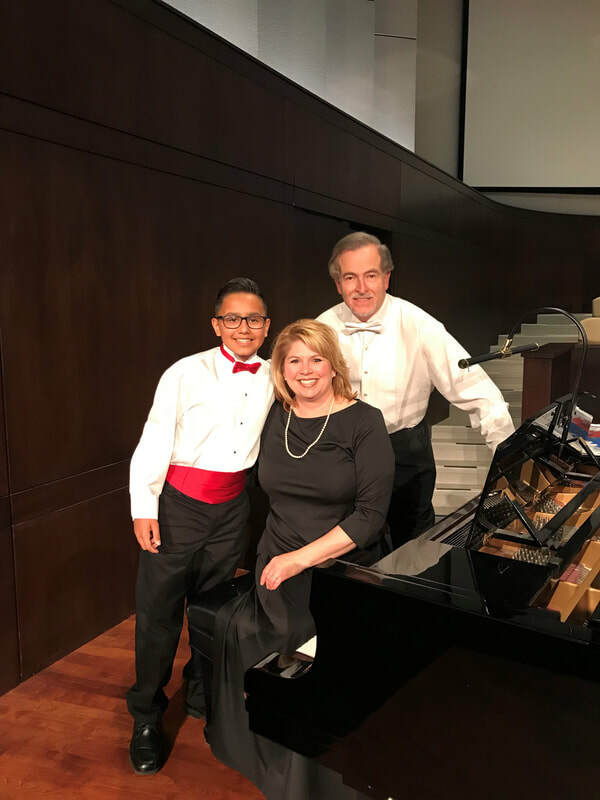 Earlier in the spring of 2018, one of our very own, Paul Gallegos, auditioned and was chosen to sing the solo in the world premier performance of Carmina Pax which was directed by the composer himself, Dr.Z. Randall Stroope. Dr. Stroope is a world renown composer, conductor and clinician who directs many of the all-state choirs around the US, performances at Carnegie Hall and has been a guest director for international music festivals across Europe for 20 years. Along with his many engagements throughout the year Dr. Stroope is also the director of choral studies at Oklahoma State University. Paul performed with the Arlington Master Chorale and Arlington Chamber Orchestra, March 22nd and 23rd. The choir earned it's 7th Superior Rating at the Pride of Texas Music Festival competition in May 2016. Awesome performance, choir! 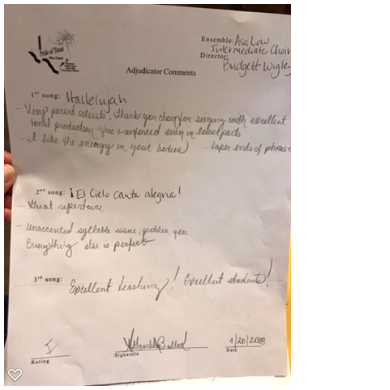 Texas Choral Director’s Association held online auditions for an elite group of students who performed with the TCDA honor choir in San Antonio in July 2016. 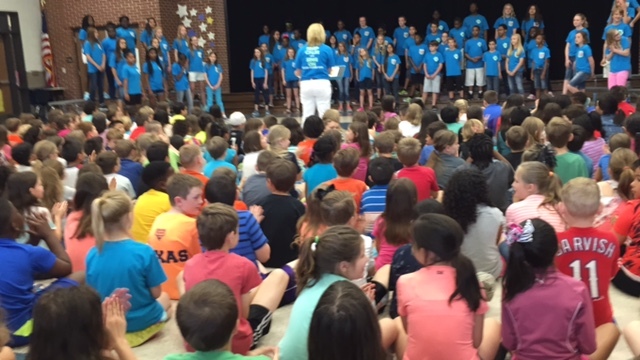 This choir consisted of approximately 150 students from all throughout the state of Texas. Out of the over 800 entries, Lauren Ritchey, Kyla Papillion, and Ava Roberts were selected to perform with the honor choir. These students were the only MISD students selected to be a part of this elite group of singers….and they made ALIS history! ALIS choir students were awarded a 1st division rating at competition! Congratulations! For the first time in ALIS history, the choir went on tour, performing at the 3 elementary schools that feed into ALIS. What a treat to spend the day "on the road" singing our hearts out! We were well received by our audiences. I think this is a new tradition that we will want to continue! Thanks to generous donations and an outstanding fall fundraiser, we were able to purchase 6 keyboards and stands for the choir. The students learned scales, sight reading, and short clips of songs which they applied to their spring music. Asa Low Intermediate School choir was the recipient of a $1000 grant from Texas Music Educators Association given to purchase sheet music. 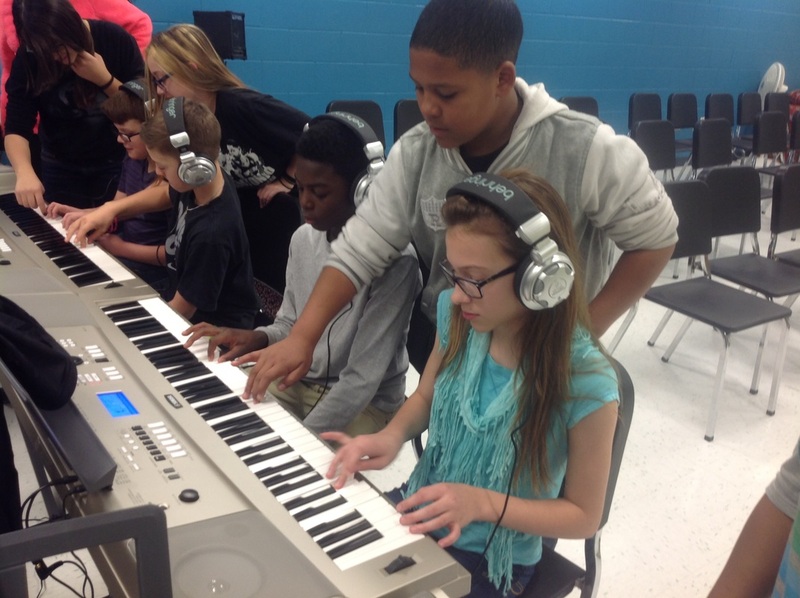 The grant was a part of the Middle School Music Instructional Support Program that TMEA offered this year. Applicants chose music that met certain criteria including: works that offer insight in to significant composers, works that have cultural, historical relevance as defined by TEKS, works that extend the technical demands and musical limitations normally associated with middle school repertoire, and works that can be related to other artistic genre such as dance, visual arts and literature. TMEA's executive board awarded $700,000 in grants to benefit middle school music programs all across the state of Texas this year. 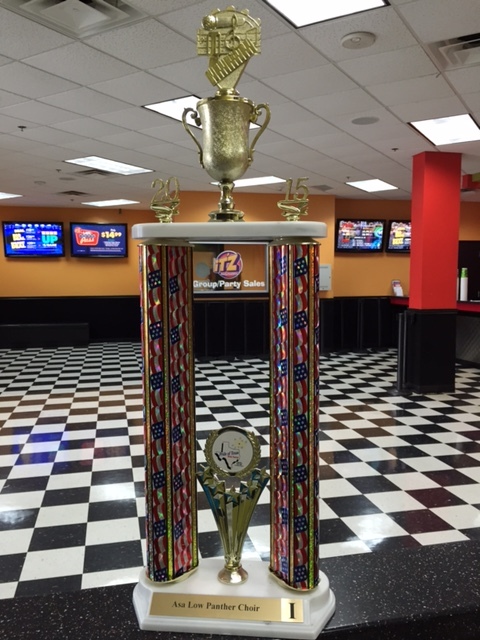 ALIS was the only Mansfield ISD school to receive this award.